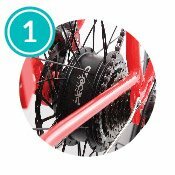 The #1 selling electric bike brand in the USA! Electric bikes are just like a normal bike - only better! Combining advanced features like state of the art geared motors, lightweight, long-lasting lithium batteries, 5 levels of pedal assist, and twist-and-go throttles is added to one of the strongest bike frames available. Using and enjoying an electric bike has never been easier! How does it work? Easy! 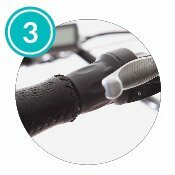 Use one of the five levels of power to add extra "boost" to your pedaling effort which flattens out the hills, and makes riding a breeze! Or use the twist throttle to get you rolling just like a moped or scooter. Enjoy the quiet and awesome ride made possible by our advanced technology, and climb hills, overcome wind and ride at any altitude like a pro - regardless of your age or riding ability! 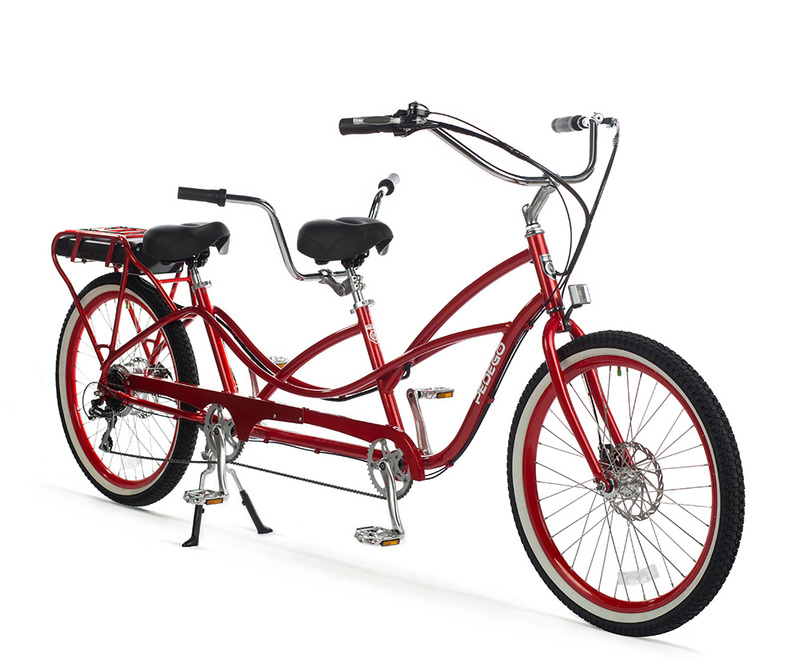 Stop by Amp'd for a test ride and find the perfect Pedego model for your needs! State-of-the-art geared motors deliver best in class hill climbing and acceleration. 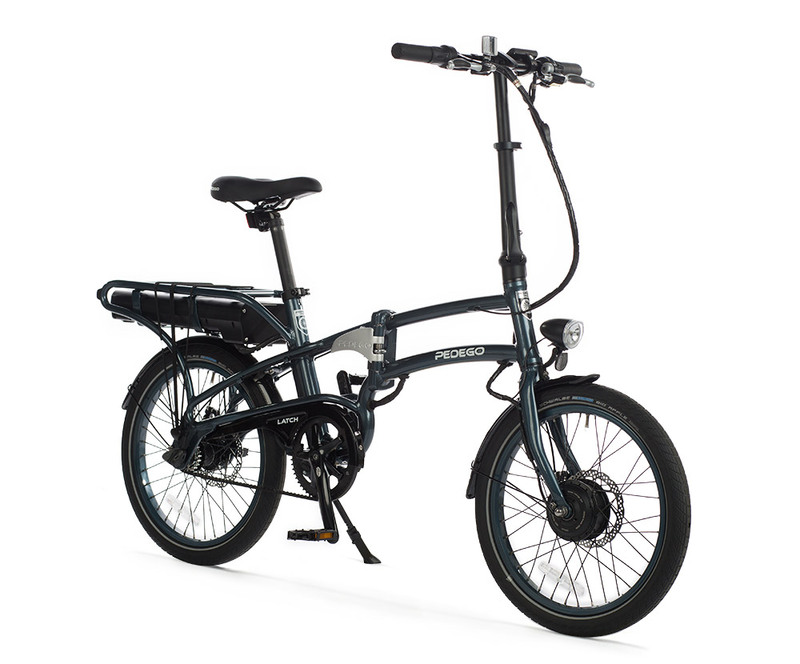 Available as a rear or mid-drive on most models, the Pedego motor give you an awesome boost no matter the terrain! 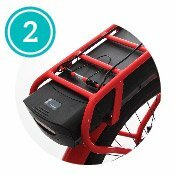 Lightweight, long-lasting lithium batteries, accompanied by an industry leading two year warranty, the Pedego battery is ready to take you from 30-60 miles on a single charge! 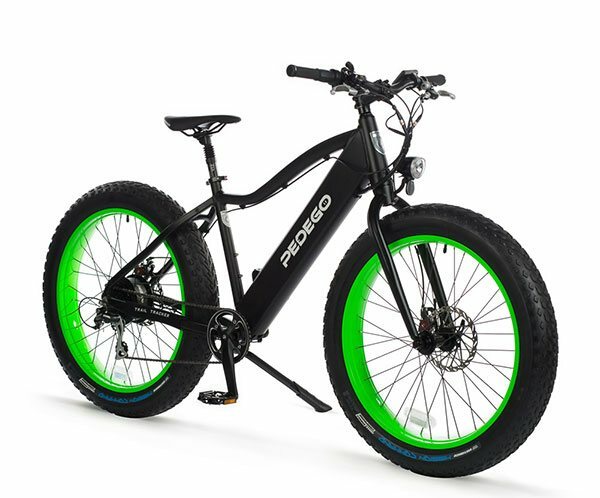 Comfortable and convenient, the Pedego twist-and-go throttle is ready to give full power on demand - a feature not found on may other electric bikes! Automatic power for a natural riding experience. 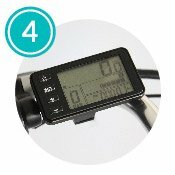 The handlebar mounted display gives you real time data on your speed, battery level, pedal assist level and trip/bike odometer - just like the dashboard on your car! 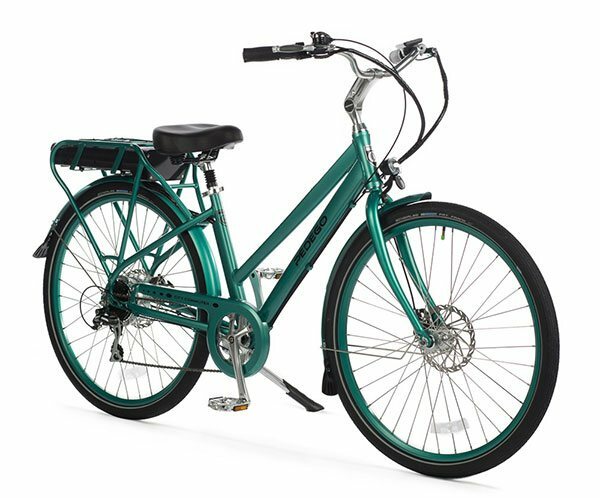 The electric bike that has it all - combining beach cruiser comfort and style with breathtaking performance and user friendly features. 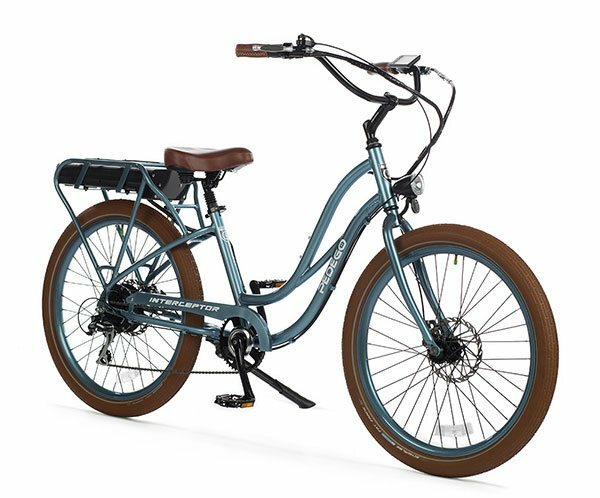 Classically designed elegance in a complete package with everything you want in an electric bike. Rides like a dream, and great for commuting, or just going out for a recreational ride - all for a reasonable price. The ultimate in adventure-oriented electric bikes! Turn heads while you go places and do things that few other bikes can, giving you the freedom to venture off the beaten path and enjoy the great outdoors. The most accessible electric bike ever, with attention grabbing styling to boot! Getting on and off a bike has never been easier, and it's tons of fun too! Bikes that deliver the goods (literally! ), or ride like a dream and easily fold for storage in about 30 seconds. 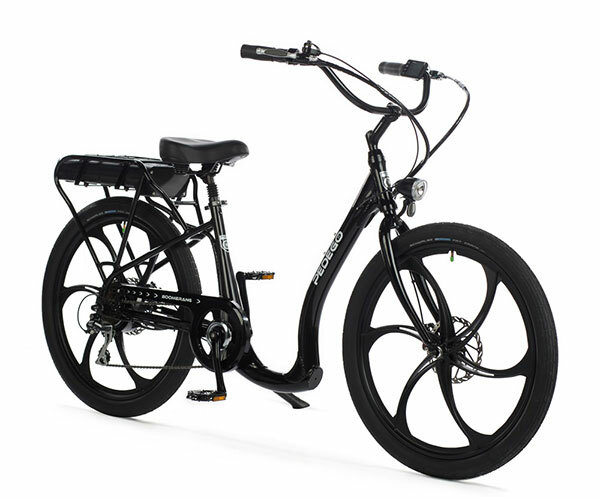 The world's only electric bicycle built for two, and comfortable and stylish three wheelers.